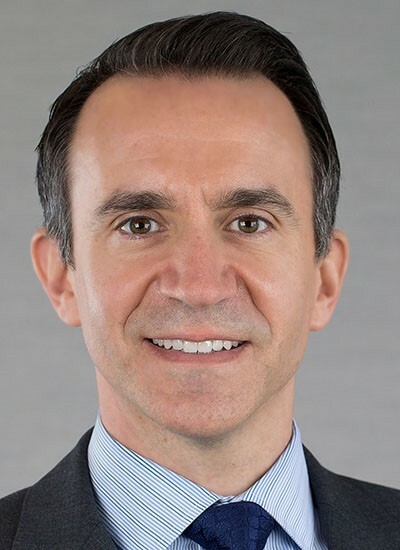 Matthew D. Palazzolo is a Senior Vice President and Senior Portfolio Manager in the New York office. He is a member of Bernstein’s Private Client Investment Policy Group, which provides asset allocation, investment, and risk-management advice for high-net-worth clients, endowments, and foundations. Prior to joining the firm in 2010, Matt was with Inverness Counsel, where he served as director of research, portfolio manager, and a member of the investment committee. His responsibilities included overseeing equity research and assisting in managing portfolios on behalf of the firm’s high-net-worth clients and institutional investors. Previously, he was part of a team that conducted equity research at Prudential Equity Group, where he focused on the household and personal care sector across all market capitalizations. As part of the team, he interacted with corporate management of companies including Procter & Gamble, Colgate-Palmolive and Clorox; helped develop recommendations on those companies’ stocks; and communicated those recommendations to the firm’s institutional long-only and hedge fund clients. Matt earned a BA in English and sociology/anthropology from Colgate University and an MBA in corporate finance from the Kenan-Flagler Business School at the University of North Carolina, Chapel Hill. He is a Chartered Financial Analyst charterholder. Matt is a member of the CFA Institute and the New York Society of Security Analysts.